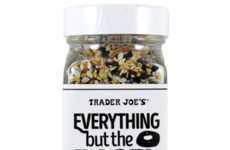 If you don't leave nearby a Trader Joe's, now you can get a version of the retailers iconic 'Everything But The Bagel Seasoning' from your local CVS with the debut of the retailer's own everything bagel seasoning. 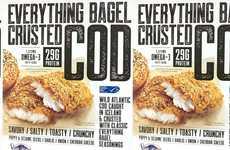 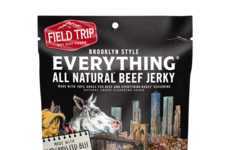 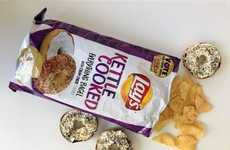 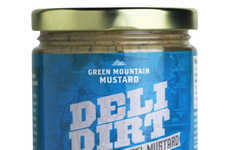 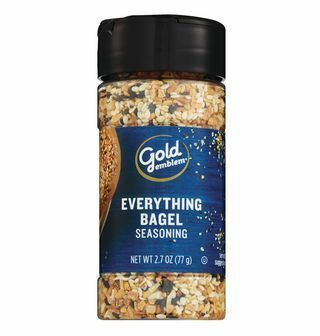 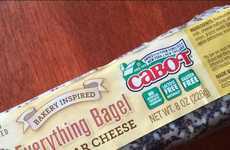 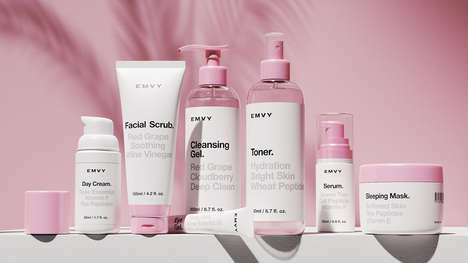 CVS' new everything bagel seasoning will be sold under the retailer's in-house Gold Emblem and Gold Emblem Abound Lines. 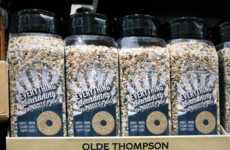 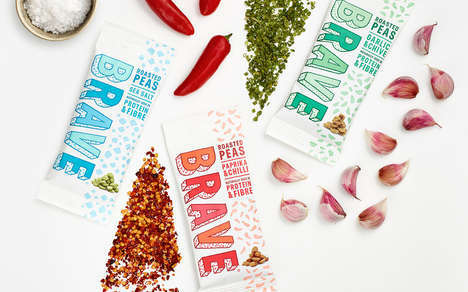 Just like the Trader Joe's version, the seasoning mix will contain a blend of poppy seeds, sesame seeds, dried minced onion, dried minced garlic, and sea salt. 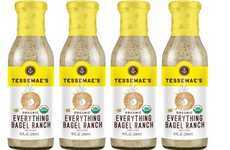 While slightly pricier than the Trader Joe's version, its a convenient option for consumers who don't want to do a whole grocery run just to grab a jar of their favorite avocado toast topper.